I consider myself to be a "chic" person. 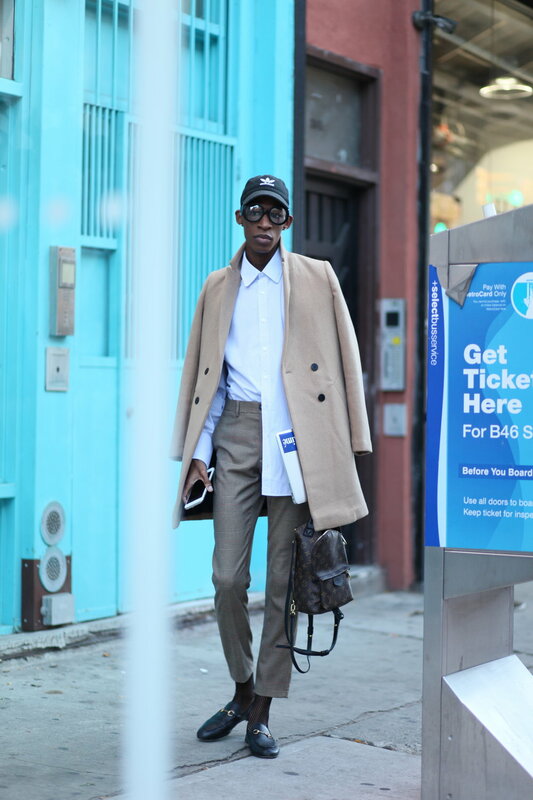 I absolutely LOVE the thrill of putting on carefully, clean, thought out pieces that are timeless, and having heads turn from my simple lewk. I don't like accessories because I feel that my body alone is quite the statement piece, so it's not odd to see me with a simple stud earring, maybe a gold watch, and my favorite pair of glassess mirroring those of Iris Apfel. I believe in keeping a wardrobe clean, uncluttered, and timeless.